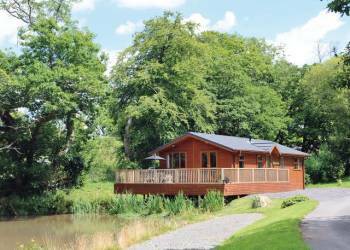 Herons Brook Lodges (Narberth ) - Herons Brook Lodges are tucked away in idyllic peaceful woodland, just a mile from the quaint market town of Narberth. Perfect for escaping it all with an added touch of luxury, Herons Brook offers a relaxing break at any time of year. 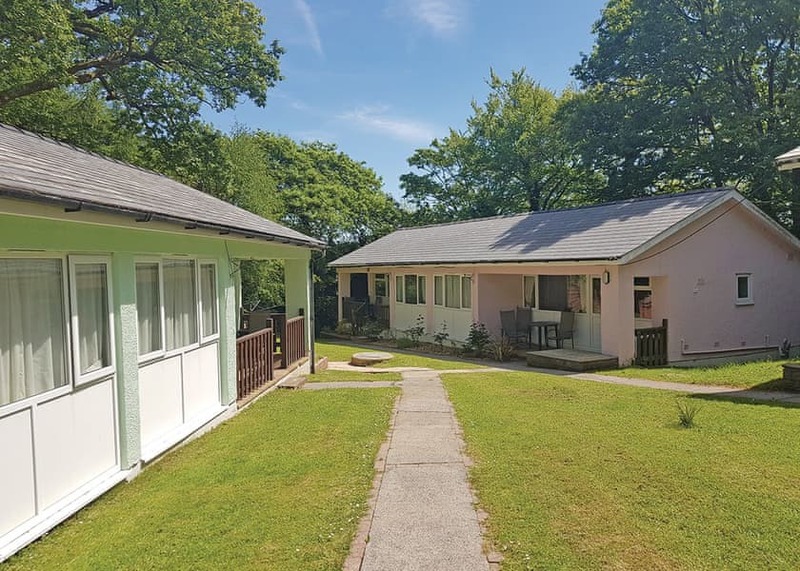 Valley Grove Bungalows (Saundersfoot ) - Valley Grove Bungalows are located just 200 yards down the road from Sunnyvale Holiday Park just outside Saundersfoot. 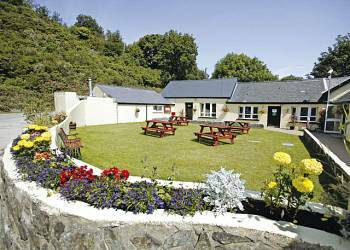 Located in the Pembrokeshire Coast National Park this breath taking area is teeming with visitor attractions and local events. 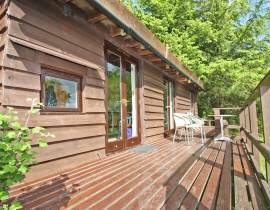 For those looking for a quieter retreat Valley Grove bungalows is the perfect place for couples and small families. 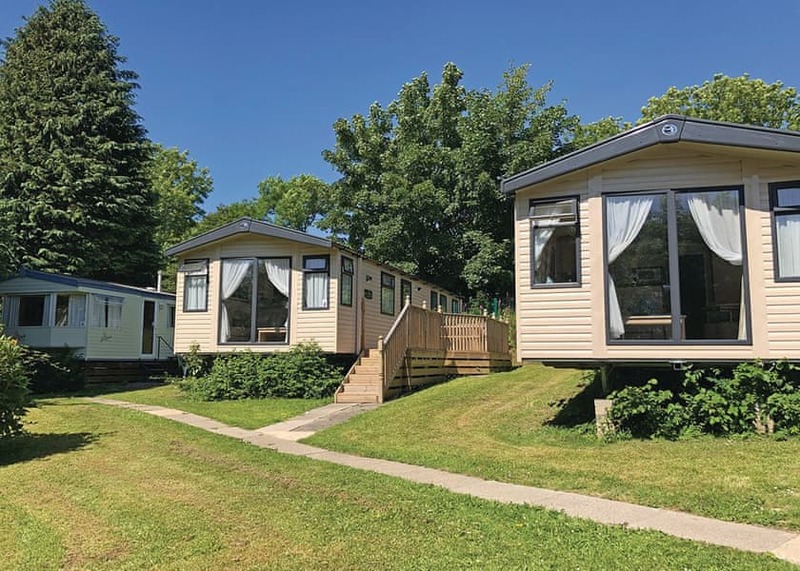 Cardigan Bay Holiday Park (St Dogmaels ) - Set within a peaceful secluded valley, this ideally situated privately owned park is just 300 yards from award winning Poppit Sands beach. The Old Coach House - Skokholm (Rosebush ) - This one bedroom, cosy log-cabin, named after one of Pembrokeshires magical islands of wildlife, sits in a very secluded, woodland spot within the six acres of land belonging to the Old Coach House and stares out at the glistening waters of Rosebush reservoir. 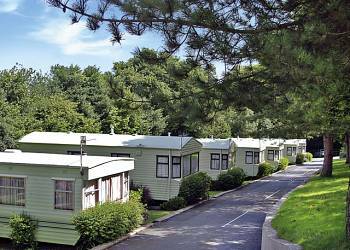 Sunnyvale Holiday Park (Saundersfoot ) - There's something for everyone at this well run, family friendly and beautifully landscaped park. 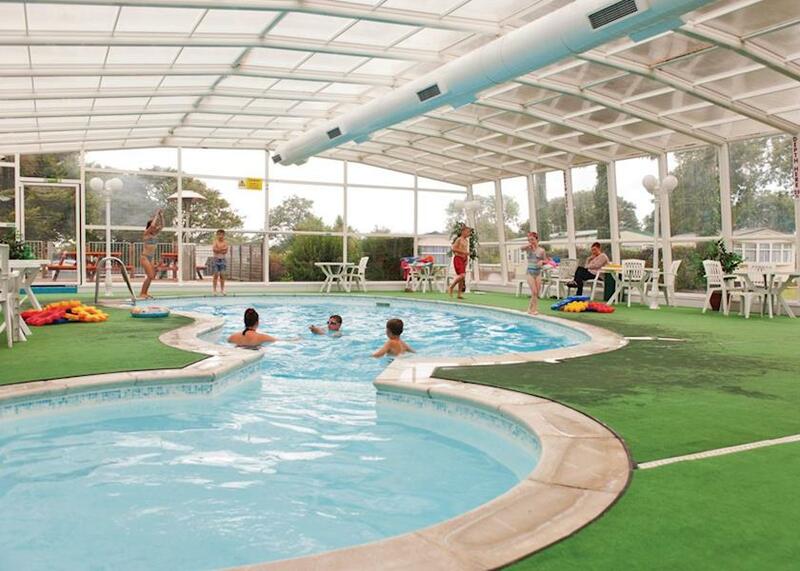 Meadow House Holiday Park (Amroth ) - You will find magnificent views across Carmarthen Bay from its stunning cliff-top setting between the Saundersfoot and Amroth beaches. 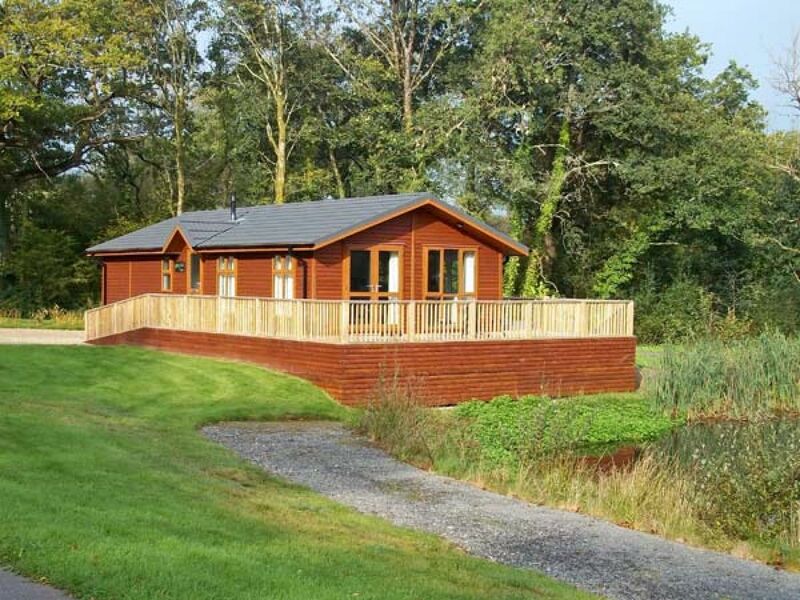 This peaceful park offers couples and families a perfectly located base for exploring Pembrokeshire's majestic National Park. 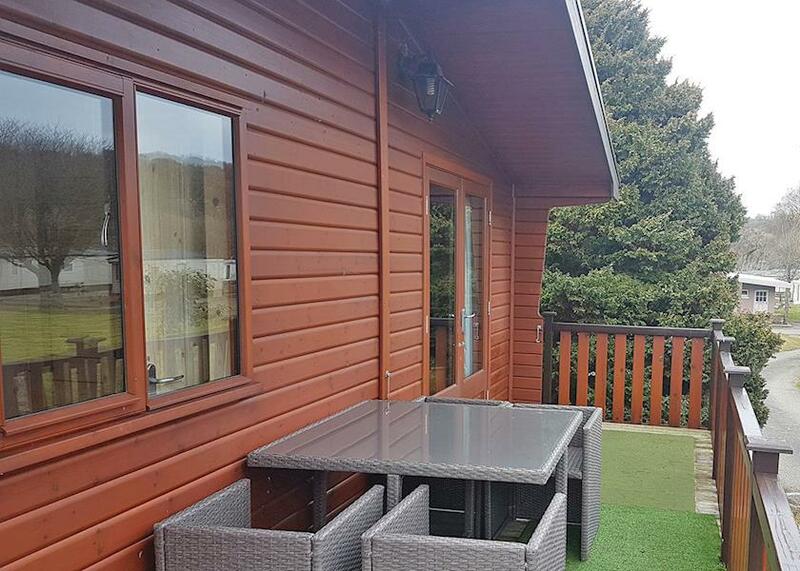 Oak Lodge (Tenby ) - Narberth is a great base for enjoying Pembrokeshire and has plenty of interesting shops, tearooms and eateries, while at night the many pubs, and live music at the Queens Hall means Tenby is a good destination as well. 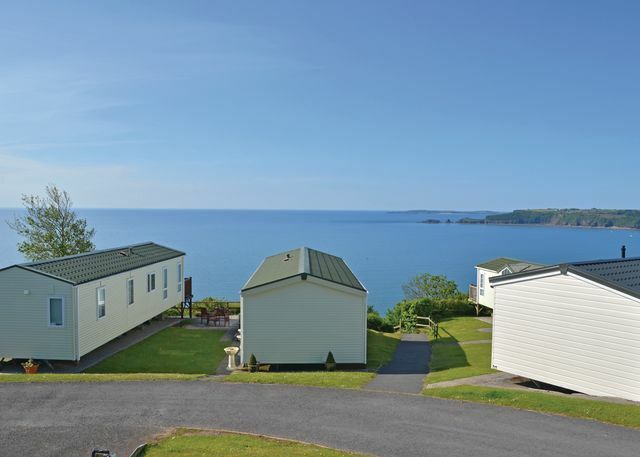 Close by are the seaside resorts of Saundersfoot and Tenby, while the quiet unspoilt beaches at Barafundle and Broad Haven are idyllic all year round.